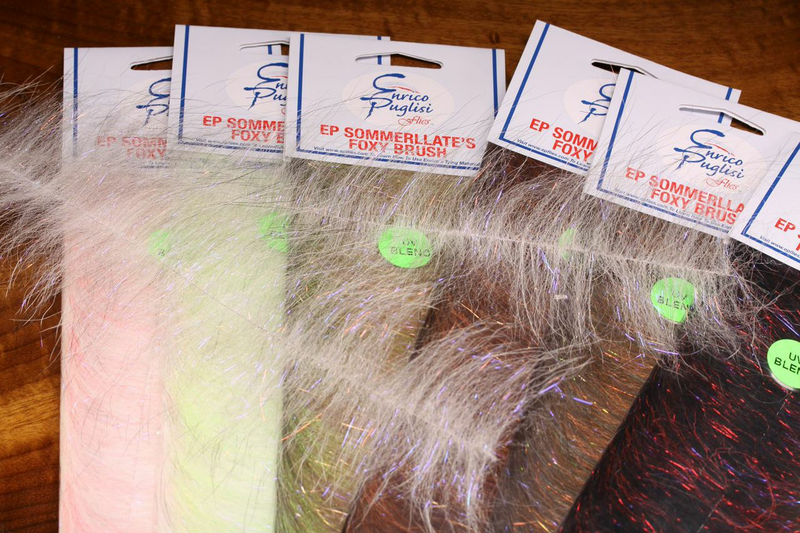 EP Sommerlatte�s UV Blend Foxy Brush is a fantastic mix of fox and EP fibers and makes tying streamers a cinch. EP Sommerlatte�s UV Foxy Brushes are 3 inches wide and come in packs of six brushes. The UV colors of these brushes are ideal for larger minnow patterns. 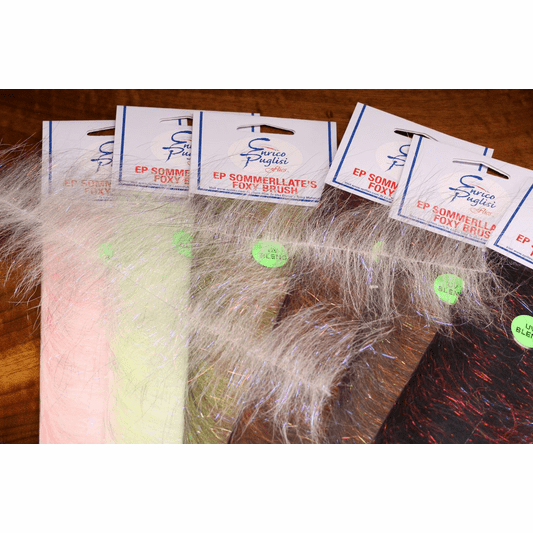 The natural and synthetic fibers of varying lengths help create a realistic and flowing streamer. FAST and FREE shipping on all EP Foxy Brush products orders over $25.